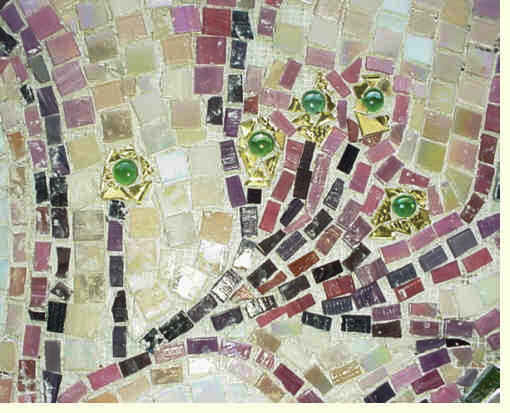 Visit the Takoma Mosaic Project. Even been to Ostea Antica ? It serves as setting for some interesting novels, such as Lindsey Davis' Scandal Takes A Holiday and Caroline Lawrence's Thieves of Ostea. We own both. O means that the book is huge and shelved among the oversized books. __ 10:30 a.m. – Madama Butterfly program with Washington National Opera for ages 4-10 with their families. Pre-registration required. Note: It’s Children’s Book Week and we will be celebrating all week by having kids make their own bookmarks and by asking kids and grown-ups to fill out a brief form telling us what are their favorite children’s books and why they are such favorites.